Lamattina Competition – Win Woolworths eGift Cards! Our very first Lamattina Competition is now live! We love you guys and your creativity. So we’re giving you the chance to win 1 of 25 $250 Woolworths eGift cards! Our $1 Ready to Eat Lamattina Celery Snackin’ Stix make a great, healthy & tasty snack anywhere! 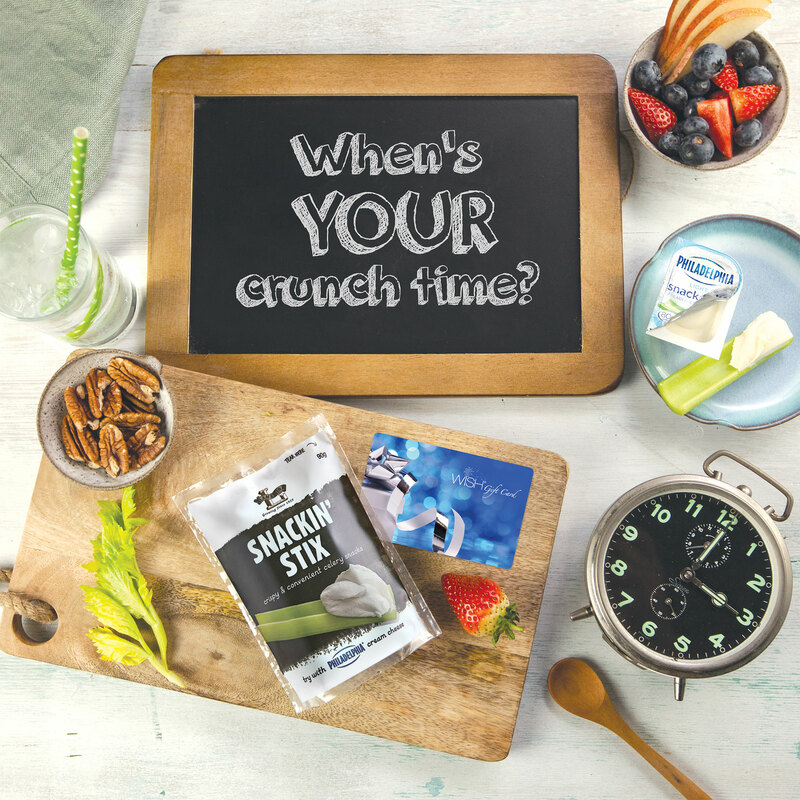 Snackin’ Stix come in convenient 90g packs for snacking at school, at your desk or on the go. 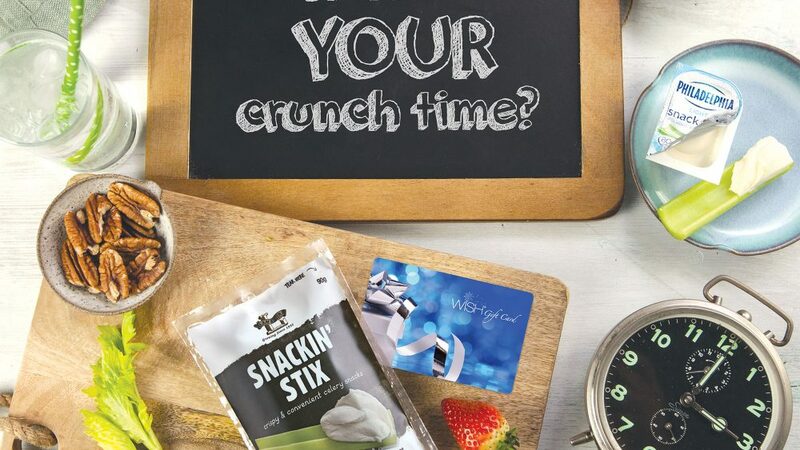 Just post a photo featuring a Lamattina 90g Snackin’ Stix pack with your favourite celery dip on Instagram with the hashtag #yourcrunchtime, tag @lamattinacelery & a friend, & you could win 1 of 25 WISH eGift cards! Competition closes 12:00pm 06/10/2017. One entry permitted each week between 01/09/2017 – 06/10/2017 (5 entries in total). For full terms and conditions, click here. We’ve already received some great entries to date. All of you inspire us every day. Looking forward to announcing our first round of winners soon!